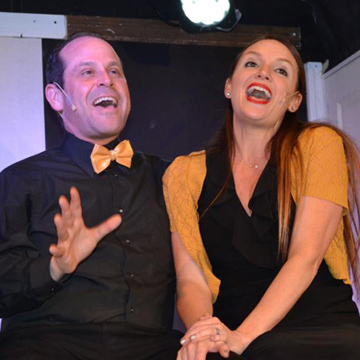 The Levis JCC’s Sandler Centers’ black box stage theater presents professional award-winning musicals, comedy, drama and cabarets. 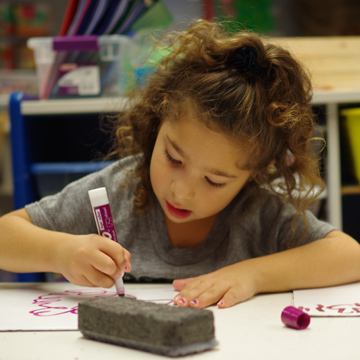 We provide an enriching multi-faceted early childhood program designed to foster your child’s imagination, curiosity and intellect. 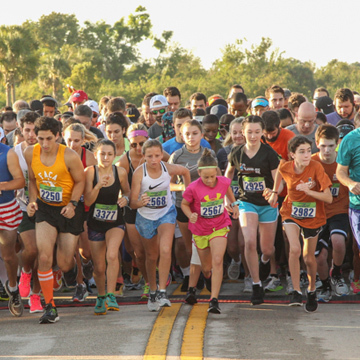 Whether you run, walk or just come to cheer, our three 5K Races bring fitness, fun and community together at South County Regional Park. Exciting events keep families connected and having fun, while kids stay active learning new skills and enjoying activities they love. 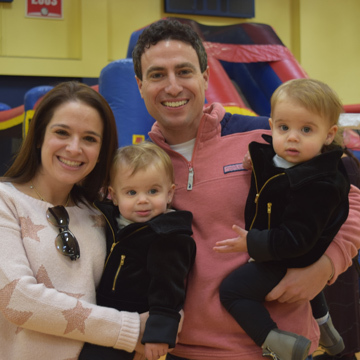 The Levis JCC promotes and enhances Jewish culture, heritage and values through educational, spiritual, social, wellness and recreational programs. From preschool and summer camp, to youth and family activities, from athletics to cultural arts, adult enrichment and special needs programming as well as Boca’s chic Resale Boutique, the Levis JCC offers something for everyone. As we head into our “Double Chai” year, we truly are “living the Chai Life”—ensuring that thousands in our community have a place to gather, connect, make friends, and enrich their lives. We welcome you to be a part of it as we celebrate 36 years of our J! Adolph & Rose Levis Jewish Community Center is a non-profit community agency of the Jewish Federation of South Palm Beach County.